Her love of the place extended to the garden: “the house was surrounded by ancient trees, with thick low branches that looked like they had been put there for the sole purpose of climbing….I remember scaling the huge conker tree at the bottom of the drive and gazing out over Canvey Island, marvelling at how beautiful it was ….” the Karslake family were to occupy their castle from 1964 to 1986. Her career as a model began with the help of local photographer and historian Robert Hallmann……their first success being a Daily Mirror quarter page photograph entitled Jo Karslake, 15, from Benfleet, Essex. 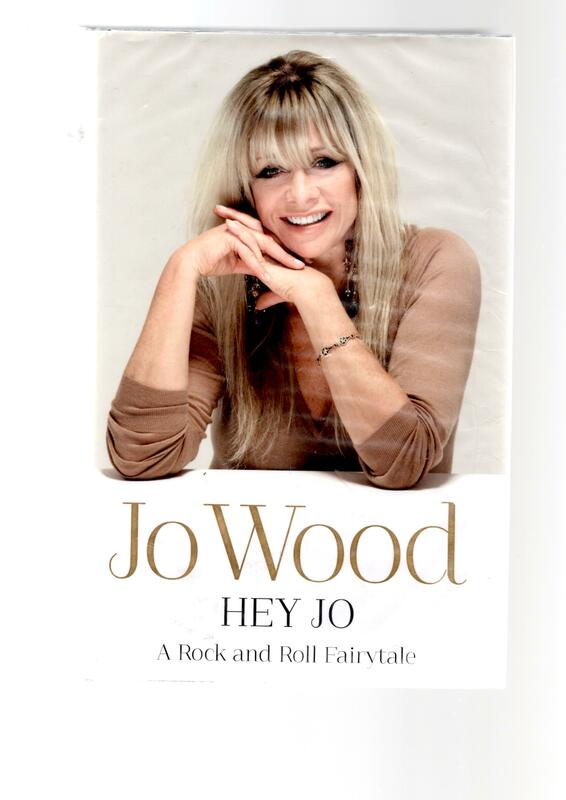 After some unsolicited fan mail she chose the pen name Jo Howard and continued modelling until she was 22 .